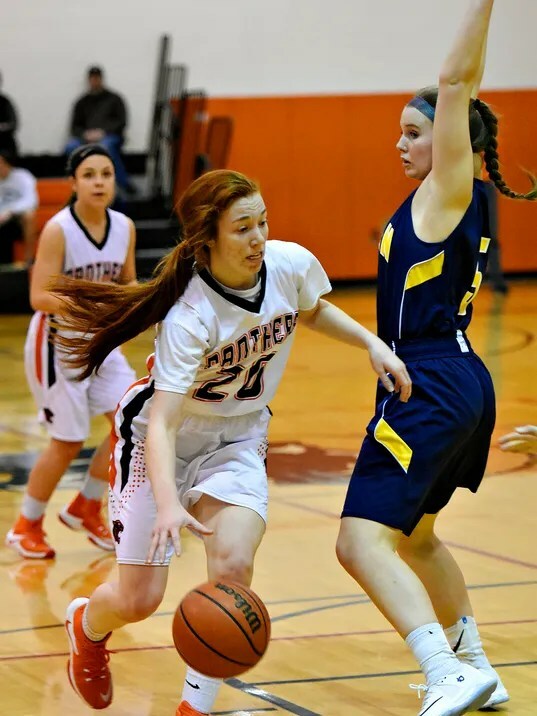 The timing couldn’t have been much better for Central York girls’ basketball standout Emma Saxton this past Friday. Playing at home against Spring Grove on Senior Night, Saxton made the night a memorable one when she went over the 1,000-point mark for her career. The Bloomsburg University recruit needed to score just four points — which she was reminded of during seemingly every class at school. She buried an open 3-pointer late in the first quarter to become just the fourth Central York female to reach the milestone. She finished with 12 points to get to 1,008 for her career in her team’s 67-47 triumph.